This beautiful all brick 4 bedroom/3.5 bath with large bonus room home is located in Crenshaw Hall Plantation. Home features large, private backyard with screened in porch, hardwoods, all brick, and ready for you! Listed at $389,900 it won’t last long! Call me today for your private showing. 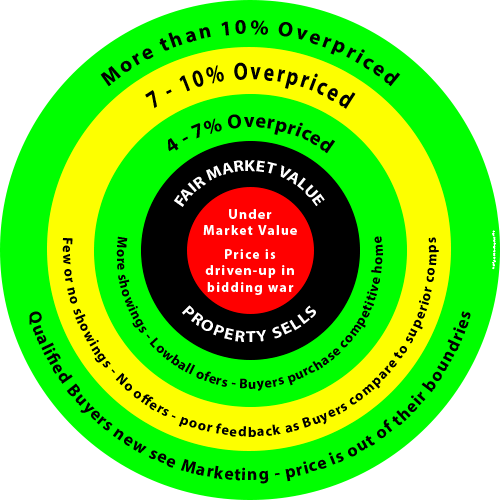 Your Listing Price Is the MOST IMPORTANT Marketing Tool You Have To Sell Your House – the Consequences of Overpricing Your Home can be devastating!. Overpricing is negative marketing. Just like you wouldn’t want an ugly photo or bad information in the Multiple List Service, nor should you want a bad price driving potential buyers away. I Want To Have Room To Negotiate: When your home is overpriced, you won’t have anything to negotiate. If the appropriate value of your house is $400,000 and you price it at $425,000, those buyers who are looking for $400,000 homes will never see your home and buyers looking at $425,000 homes will not be inclined to view yours because it does not compete with other homes at that price.You are better off to price right from the start, and attract the most qualified buyers who will perceive your home as a good value. 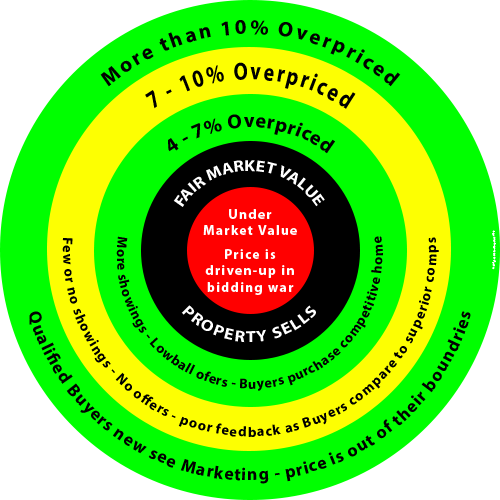 I’m In No Hurry To Sell And Can Wait To Get My Price: Even in a stable market like we have in the Horsham area, remember this – your home is the most valuable the day it goes on the market. Not only will a longer time on the market subject your home to natural value decreases (what if interest rates go up and buyers can afford less? ), but there will also be a perceived decrease in value (a “stale” listing) in the eyes of the buyer. 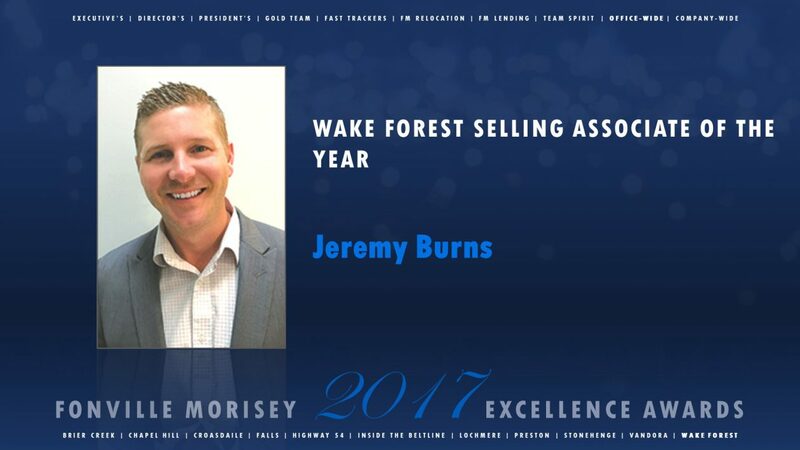 I Want To Try It At A Higher Price; I Can Always Decrease The Price Later: Unfortunately that’s not the way it works – sure you can start high and decrease as time goes on but statistics show that homes that are priced correctly to begin with sell faster and for the more money. Why? They were priced right from the beginning and attracted qualified, ready-to-buy, buyers. This chart (a little busy, I know) illustrates the very real cost consequences of overpricing. If you price too high, you will get less in the long run. How much you need to get to buy your next house doesn’t affect it’s value. Your home’s value is determined by what a qualified buyer is willing to pay for it. Do your homework, let the market be your guide and be confident that listing your house at market value will yield you the fastest sale at the highest price. Beautiful 3,700 sq. ft. home on the golf course in Heritage! Call me today for a showing!